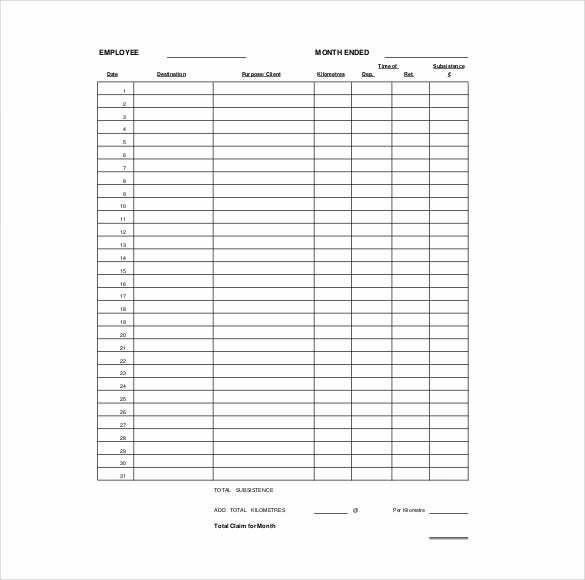 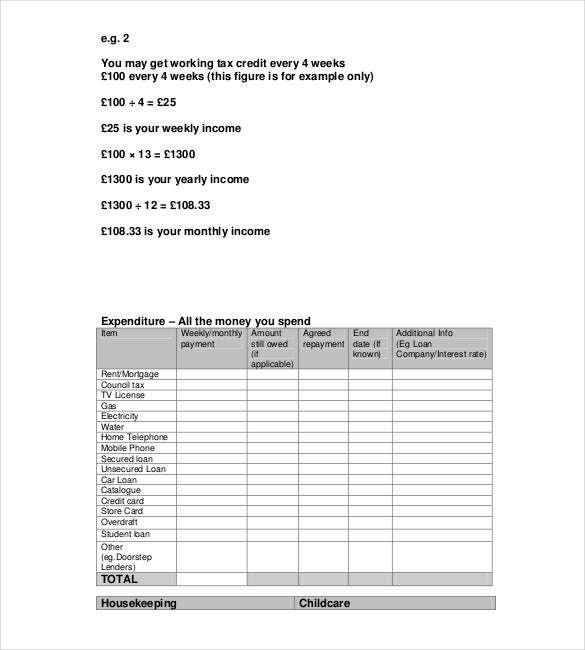 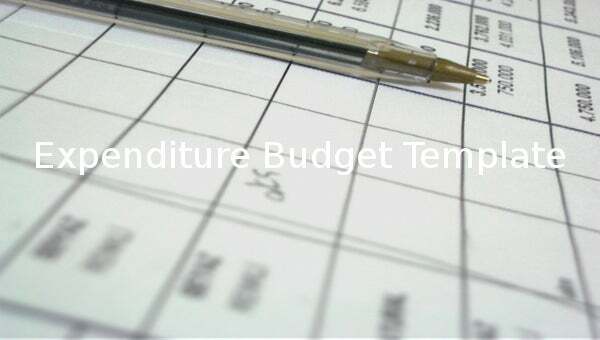 Expenditure budget templates are useful to both individuals and businesses. 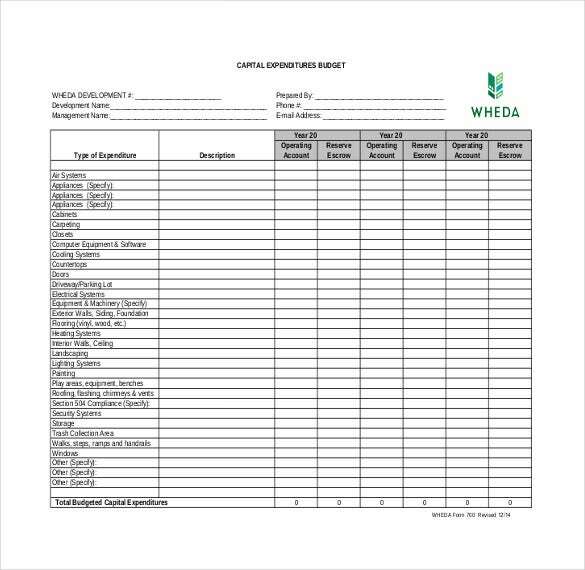 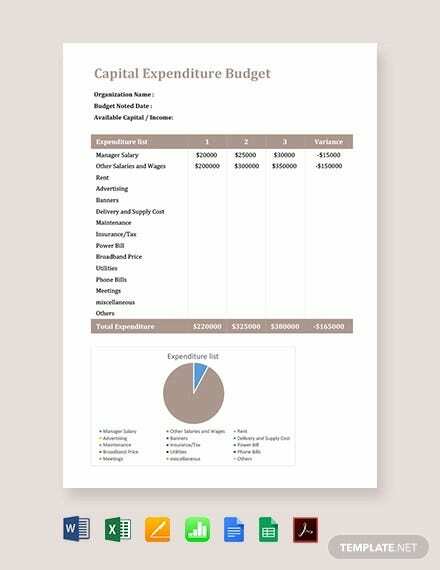 The capital expenditure budget template not only help to keep a record of your expenses, but also assist in reminding one on areas to prioritize on. 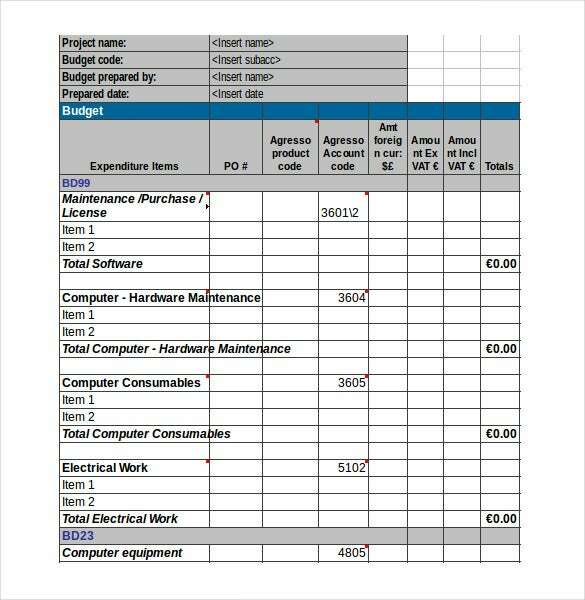 Simple expense templates are available online in various formats to suit the various needs of different users. 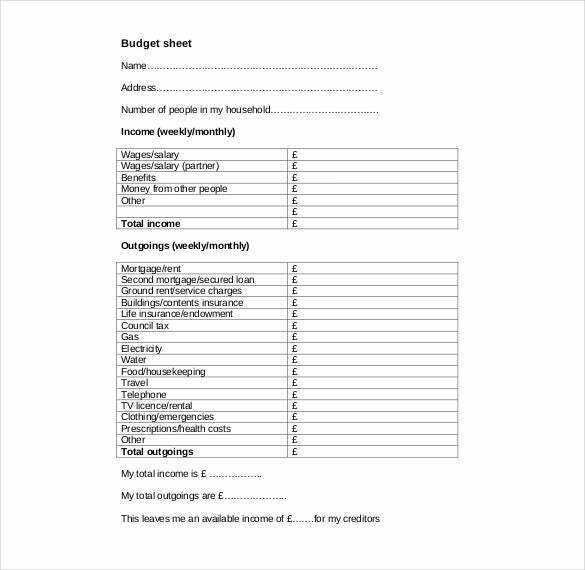 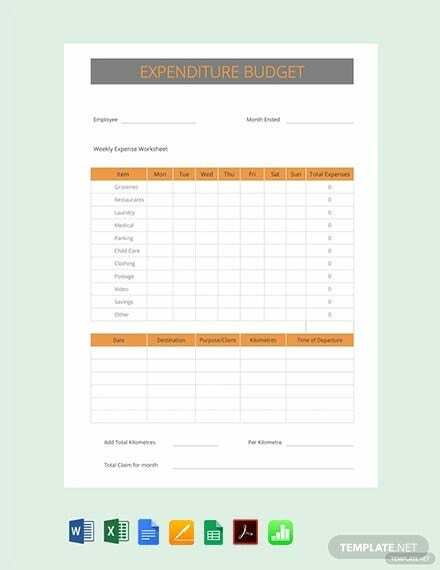 The best budget templates caters both for expenses already incurred and those that are yet to be made. 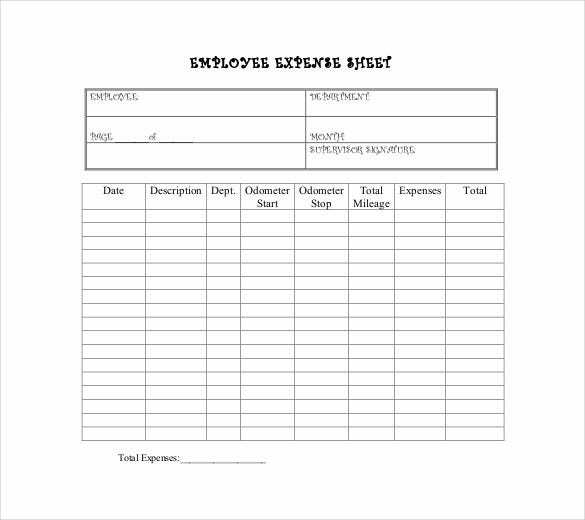 Each should have its own column. 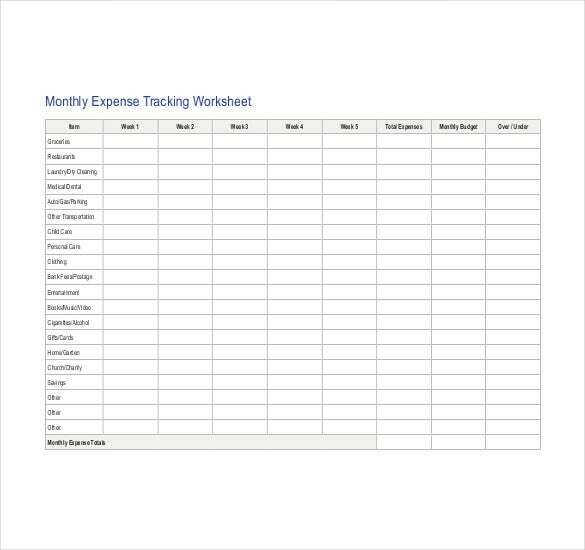 A weekly or monthly summary would also help when transferring information from the document into books of accounting. 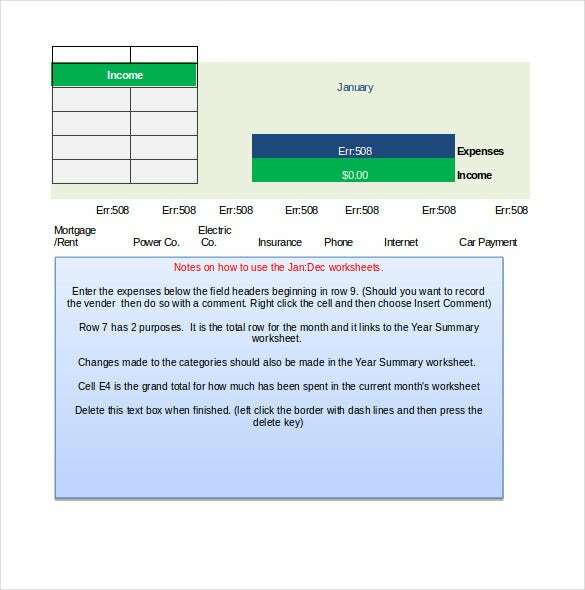 In addition, the table should also have a comments section for extra information. 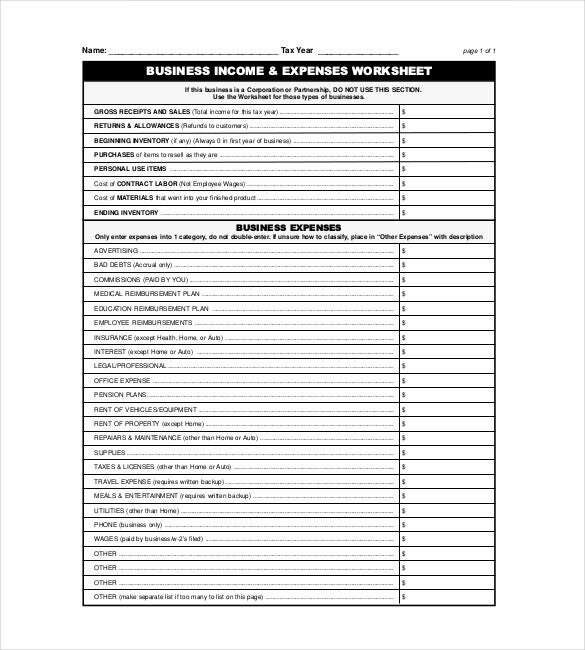 If you have any DMCA issues on this post, please contact us!